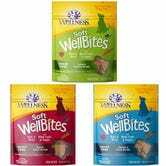 Let your dog have a special treat with you this Thanksgiving, or stock up to stuff your dog’s stocking, (yeah, all pet parents do that, right?) 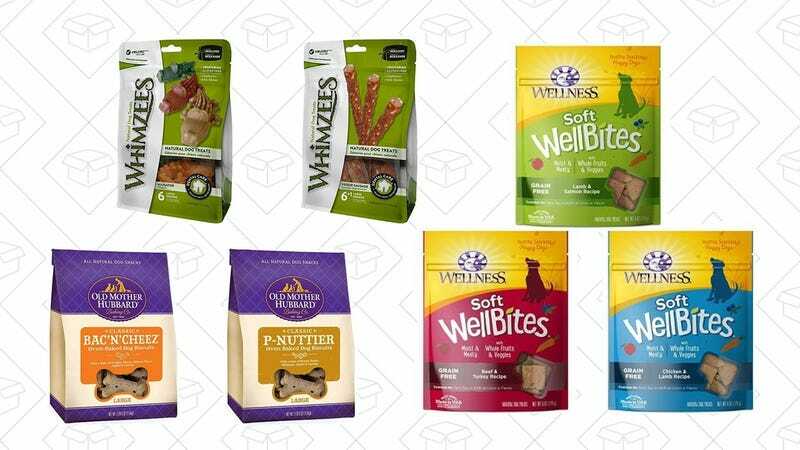 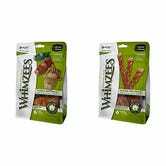 while you save 40% off dog treat bundles. 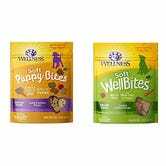 Many of these treats are grain-free if your dog is following a specific diet, and they have puppy treat options too.